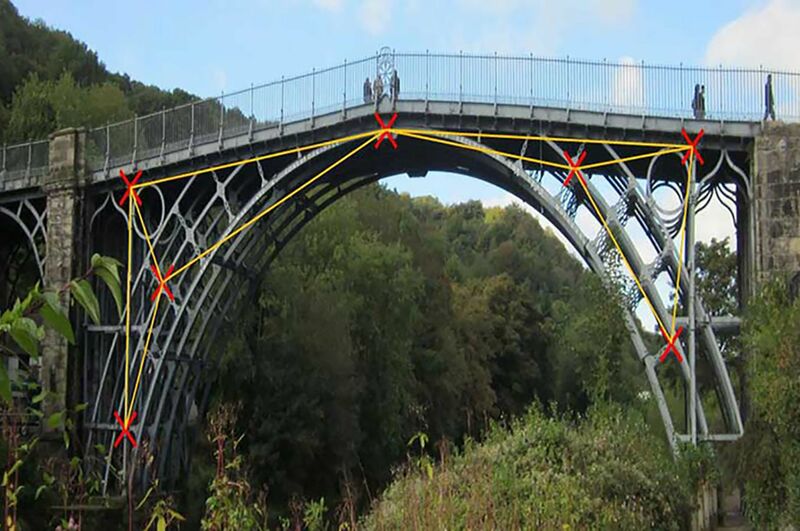 The aim of this project is to investigate if smartphone technologies can be utilised to determine an accurate estimation of deformations in heritage structures, specifically bridges. A conventional sensor system consist of contact sensors. Installation of such systems involve risks related to the access of sensor locations involving work at heights. These are significantly minimised when employing non-intrusive vision-based technologies such as smartphone cameras to assess heritage structures and monitor deformations. The project focus is on structural identification of heritage structures using a holistic approach. Once the deformations of the structure exceed the derived baseline conditions, the integrity of the structure is at risk or unknown loads are applied. For example, movements of elements (features) such as bolts in cast iron bridges can be estimated when analysing consecutive images of structures subjected to loadings such as ambient temperature. The estimated movements, when expressed in standardised units such as millimetres, can seldom be accurate if the location of the camera is changed. However, relationships between multiple features would remain the same unless the structure is damaged or previously unseen loads are applied. When known loads (temperatures) are applied, knowledge of their magnitudes and structural response (correlation between features) can enable generation of accurate regression models (Kromanis and Kripakaran, 2014). Then response can be predicted using temperature as a sole input to the regression models. Residuals of predicted and measured response are compared and analysed for anomalies. The research lead for this project is Rolands Kromanis, a Senior Lecturer in the School of Architecture, Design and the Built Environment, within the subject areas of Civil and Structural Engineering. 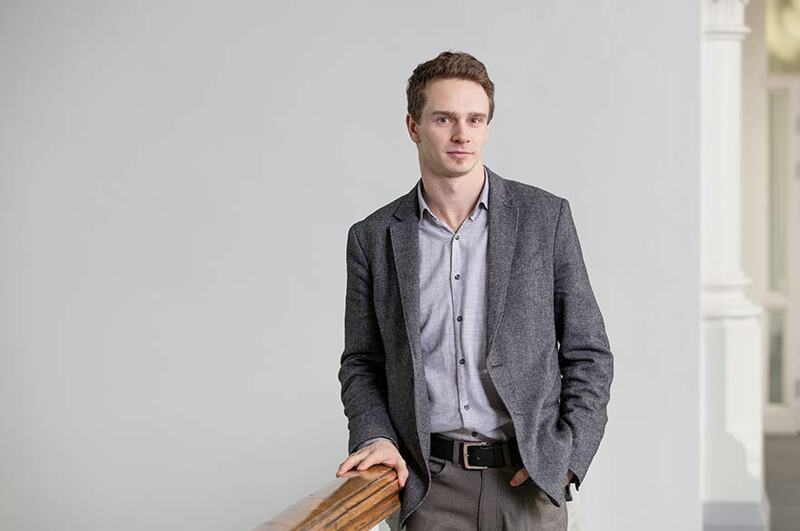 Dr Kromanis is interested in applications of technologies to understand behaviour of structures. The following objective are set to achieve the project; generate approaches for feature extraction from images of heritage structures, track movements of selected features and measure loads from images collected with smartphones and derive correlations between load and response (features) and evaluate these on heritage structures.